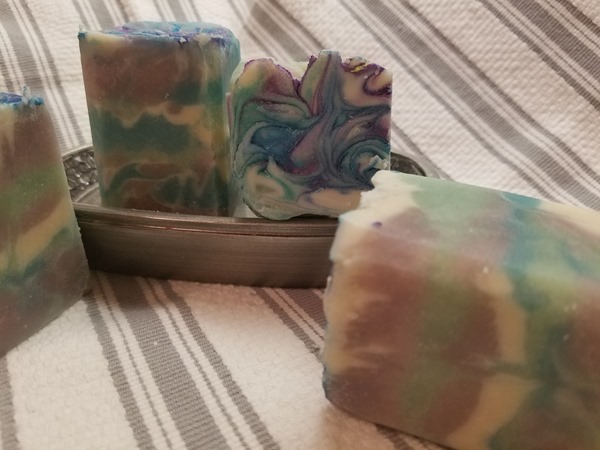 SilverHill Soapery – Let me be your soapmaker! 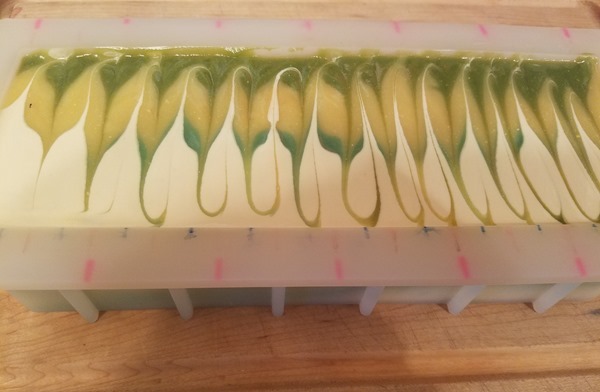 Let me be your soapmaker! 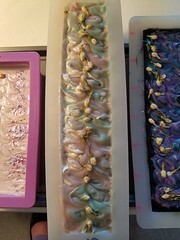 Second of three of the jasmine soaps I made today. 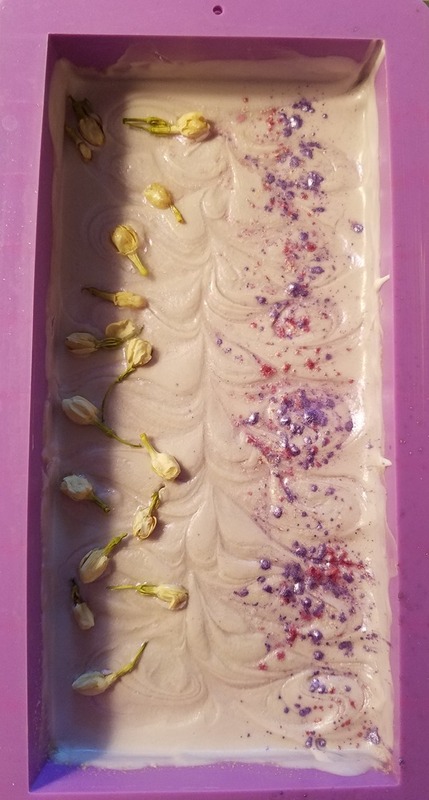 I have a friend coming in to town in a few weeks for a visit, and she is a jasmine lover. She always likes to pick up some soap when she’s in town, so I wanted to give her some options. This is the first of three. I am so pleased with how this turned out! I hope my friend likes it! 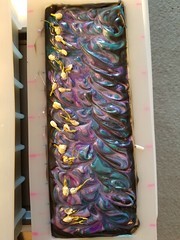 My daughter suggested I may have to make some of this for myself as it matches our bathroom, lol. I hadn’t noticed that when I was making it. On to the next batch! 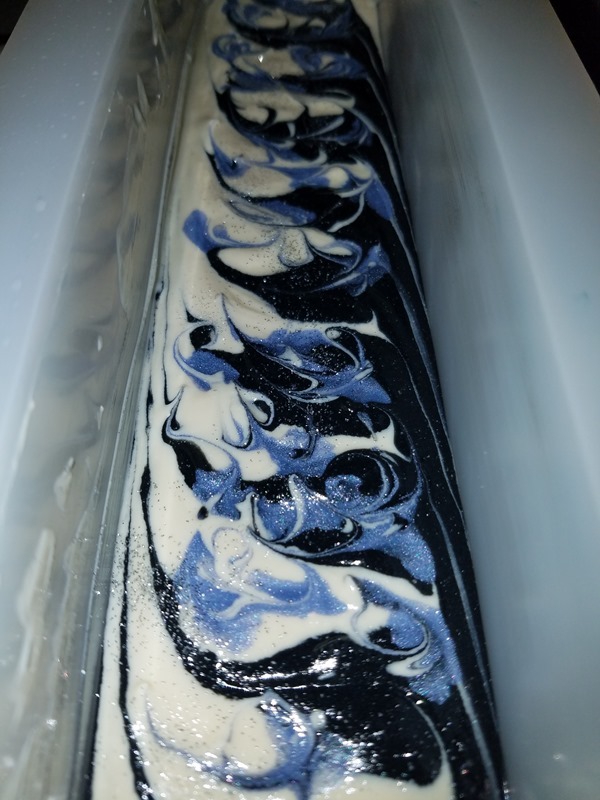 Clearly I need to work on my swirls! I needed a face soap bad, I was almost out of the stuff I made a few months ago. 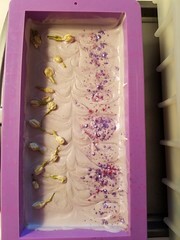 I knew it had to be a yogurt soap, because I love the way yogurt soaps make my skin feel. But a goat milk soap sounded pretty nice too. What to choose? When I saw goat milk yogurt at my grocer, I knew I’d found my winner. I’ve got a good feeling about this one! 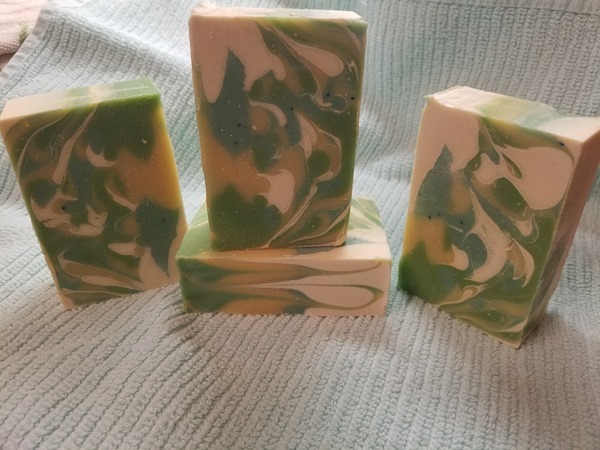 This light scent is a blend of fresh greens and bright citrus. 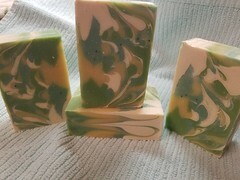 It has notes of bergamot, lemon, mint, green tea, rose, lily, amber, moss, and violet. It comes across as refreshing and green, and is not floral or fruity at all. It is neither feminine nor masculine. This lovely scent has notes of camphor, cedar wood, pine, and lavender. 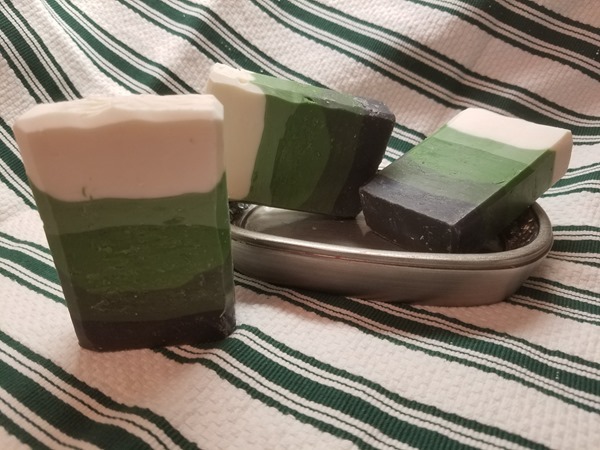 It’s very green and refreshing and is neither feminine nor masculine. 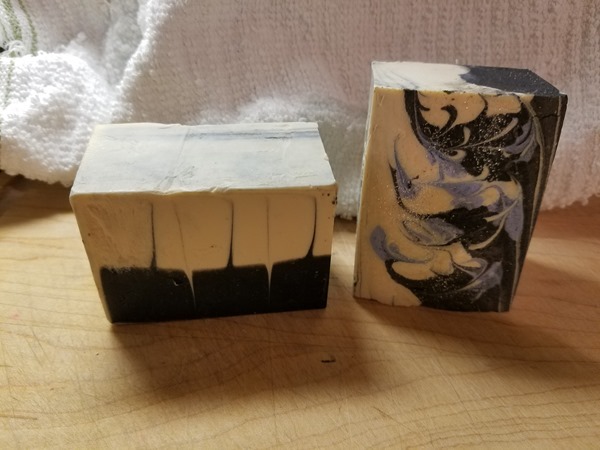 It smells like a nice walk in the springtime woods.